It’s September so I’m beginning to think about Christmas! This year, instead of buying traditional Christmas paper, I’m going for a minialist look. I love the simplicity of this look and it’s cost effective too. 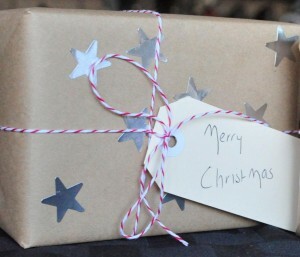 I also find brown paper sturdy so it doesn’t rip easy when wrapping toys or boxes with sharp edges. Brown Kraft Paper — You can get Kraft paper from Officeworks from $0.17 a metre (depending on the size of the roll you want). I use brown paper for many things around the home. You can read this post for more ideas. 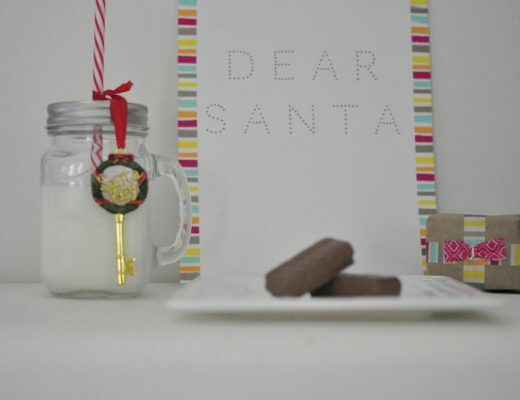 Shipping tags or gifts tags — I love the simple look of the cream shipping tags. You can buy them for as little as $0.04 (depending on how many you buy). 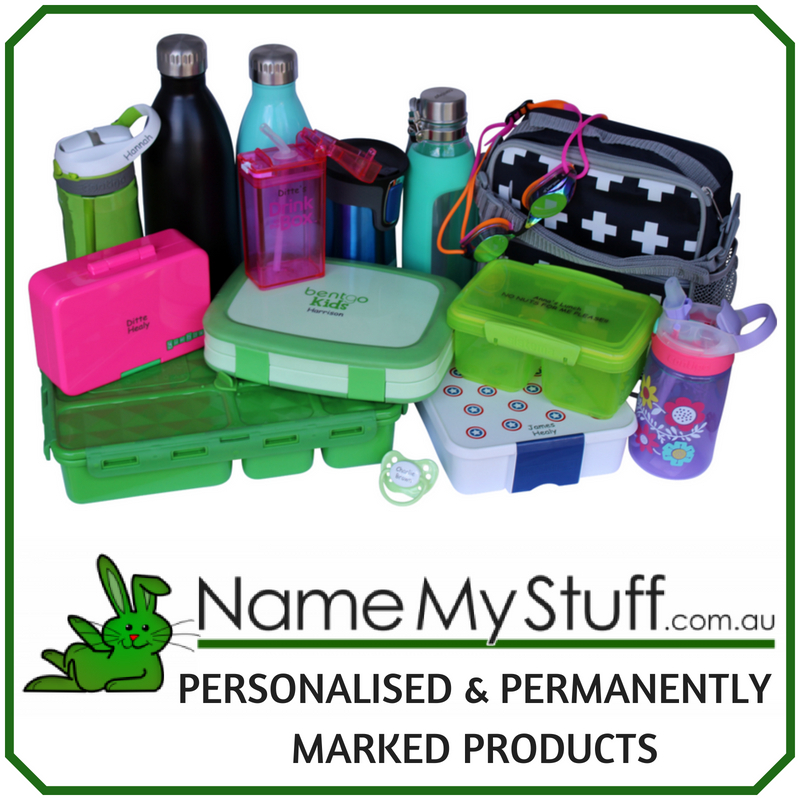 You can purchase them from Newsagents and Officeworks. Divine Twine (or other twine) — I love Divine Twine. It’s 100% cotton, bio-degradable, earth-friendly and comes in the most delicious colours. Each spool has 220 metres. I decorated the tags with a star sticker but there are a lot of other ways you can decorate brown paper. Put stickers over the paper. Star stickers are so cheap so the kids can go crazy with them. I know everyone probably knows how to wrap a present but I love keep a record of these things as a way to teach my children. This is how I wrap a present. 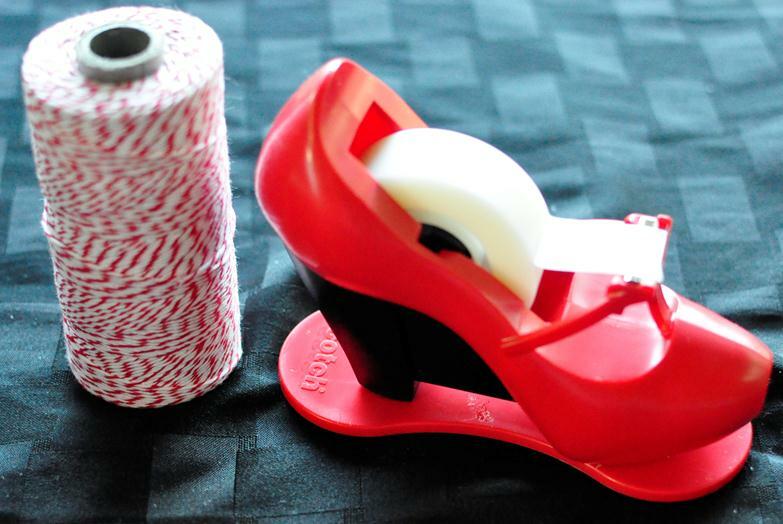 I adore this Scotch Magic Tape Shoe Dispenser! It’s a wonderful present Christmas gift idea too. I’ve wrappped two of these and I’ll give them away to the first two people who comment on this post. I’m getting into the Christmas giving mood already! I found the tape dispenser at a Newsagent but Officeworks sells them too. That’s it. I love that too. 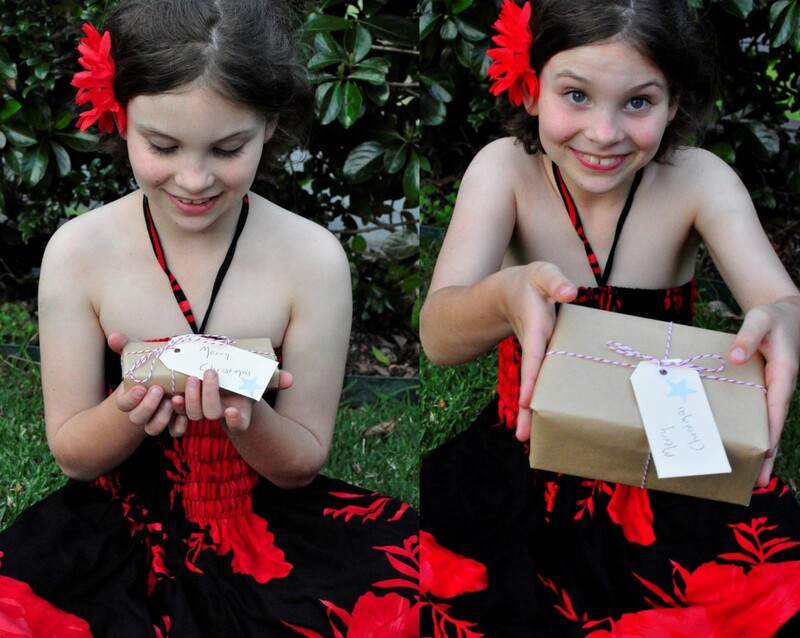 And there is something so nice about brown paper wrapped up with string. I’ll email you soon. Oh man, it was the shoe tape dispenser that I though was sooooo adorable! I should have entered after all! LOL — gotta be quick! It is adorable! When i used to work for Aust Post i used to love the brown paper packages all wrapped up in string id call them the “Grandma Packages” I think this idea is just gorgeous and i was going to suggest u could stamp the paper with a cut potato into a christmas shape but u had already suggested that ! Grandma packages. Ha! That’s cute. Love it. They look wonderful. May also jump on the band-wagon and take up this idea, also! 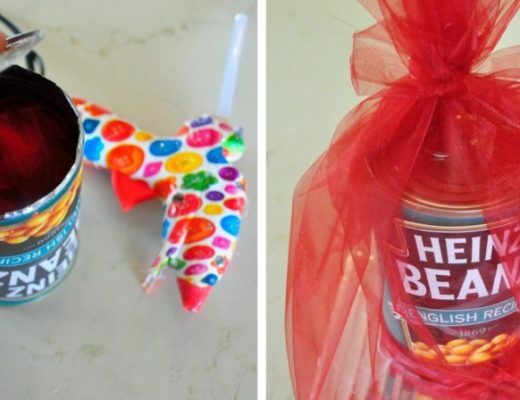 Kids’ll get a kick out of decorating it themselves. I often get them to hand-paint on paper in Christmas colours etc too. I’ve decided this year that most of the toys etc are going to be removed from their packagings before wrapping, unless it’s going to pose serious wrapping issues. Tired of toys taking 5 minutes a pop to remove (with kitchen scissors even) from the packet and the poor kids having to wait to be able to play with their new gifts! 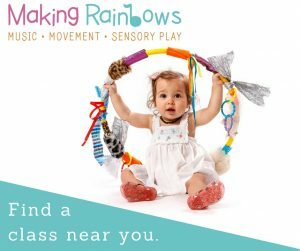 Removing toys from the packages us a great idea! I did this last year … but with ribbon that I had not used! 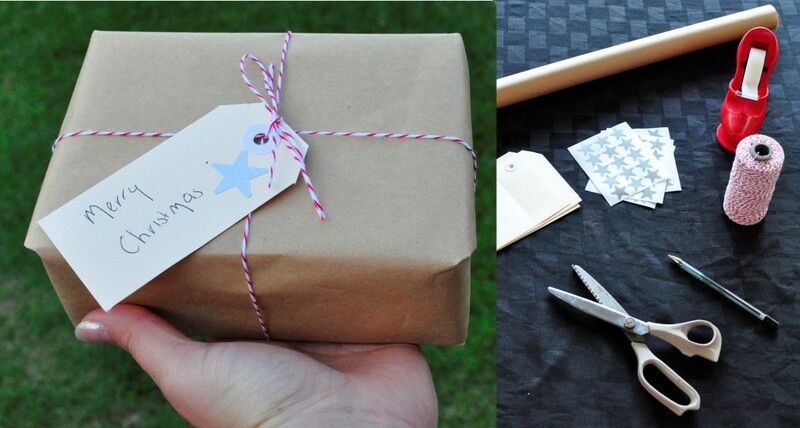 Handmade wrapping always stands out, in a good way. I have just fallen in love with brown paper and was going to use half n half for chrissy its so gorgeous and i love you can personalise it! Doh! Way too late for the tape dispenser. Oh well – the presents look great anyway. Thanks! I hadn’t some across Divine Twine before, and have just ordered some from their Etsy shop to use on Christmas wrapping! I’ve only recently come across it too! It’s gorgeous. You’ll love it! Now I need to make a trip to Officeworks (it’s almost like my version of Disneyland!) to stock up before Chrissy. I’m all over present organisation (thank you Christmas lay-bys!) but had only just started to think about the wrapping, which is my most favourite part! Tell me about it!!!! LOVE Officeworks too! You can get blue divine twine but it’s more of a pastel blue colour. Maybe a roll of thin ribbon might do the trick?